The anthroponym Araminta means “lofty” and “protective.” Araminta was also the given name of one of the most important figures in US and world history, abolitionist Harriet Tubman. Guitarist Brandon Ross, bassist Melvin Gibbs and drummer J.T. Lewis have proudly worn Harriet Tubman’s chosen name as their eponym for nearly 20 years, reaching for the heights of musical expression while preserving elements of their musical path. 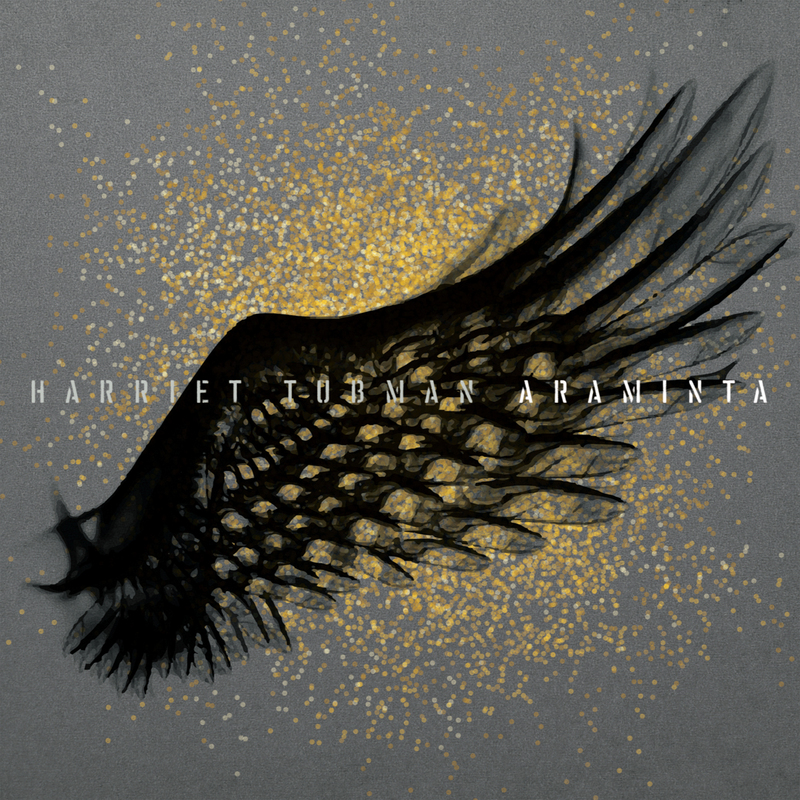 Harriet Tubman’s new recording Araminta is about becoming. It is also about evolution and collaboration. Just as Araminta Ross adopted the name Harriet on her path to legend, Harriet Tubman the band has taken the monumental name for their own partnership and sonic growth. The group’s lengthy association has allowed for an instinctive musical relationship among the members, who have affiliations with music and musicians spanning genres and the globe. Together, their music is a cumulative repository of their musical influences, a sort of transcendental blues. For Araminta, the trio invited the astounding trumpet player and musical conceptualist Wadada Leo Smith to add his unique sensibilities to their musical world as an electric improvisatory group. There is evidence of the musical weight that each musician has to bear. Each has his own approach to music, whether it be in motion, gesture or space. Their history comes through in the music they play, which spans nearly 50 years of black music. Though less “weighty” musicians might have found it intimidating to join a group as cohesive as Harriet Tubman, Smith fit right in. When their linguistic elements came together, Tubman and Smith immediately began a joint conversation. This ensemble is a manifestation of Tubman’s quest to maintain the thread of creative musical construction that had to a large extent existed in a state of suspended animation for the past 30 years or so in the U.S., a style of musical exploration that was largely blocked in favor of a more conservative brand of jazz. This compositional approach, which blends jazz, rock, funk, dub and electronic music into a reconfigured whole that is Tubman’s singular take on “free” music, is compositionally akin to, and melds easily with, Smith’s own ideas on spontaneous composition. His idea of “concentration of activity,” which frames sound in space and intensity without relying on notation, fit seamlessly within Lewis’s and Gibbs’s multivalent rhythmic constructions and alongside Ross’s personal remix of theoretical and compositional elements as expressed through his guitar. As a whole, these elements created an emergent compositional space, a matrix of creativity. None of the pieces on Araminta are traditionally notated. Some music was constructed using the quasi-fractal geometric constructions encoded in quilts made by the Shoowa peoples of Congo as the “score.” This method served to keep the ensemble’s music reflexive, allowing the members of the ensemble to respond to each other spontaneously. Recording engineer and producer Scotty Hard was intimately involved in the shaping of the music. He participated in the selection process of the raw recordings from the first two recording sessions, and helped shape the music from the third. He was a vital collaborator, and was instrumental in turning the recordings that make up Araminta into a powerful musical statement. The recording begins with the evocative “The Spiral Path To The Throne,” which begins with strident tones from the ensemble, breaking down into a simmering groove with a tremendous dialog between Ross and Smith. “Taken” floats atmospherically until the tension between the overdriven guitar, propulsive bass and rampant drums brings the piece to a controlled boil. 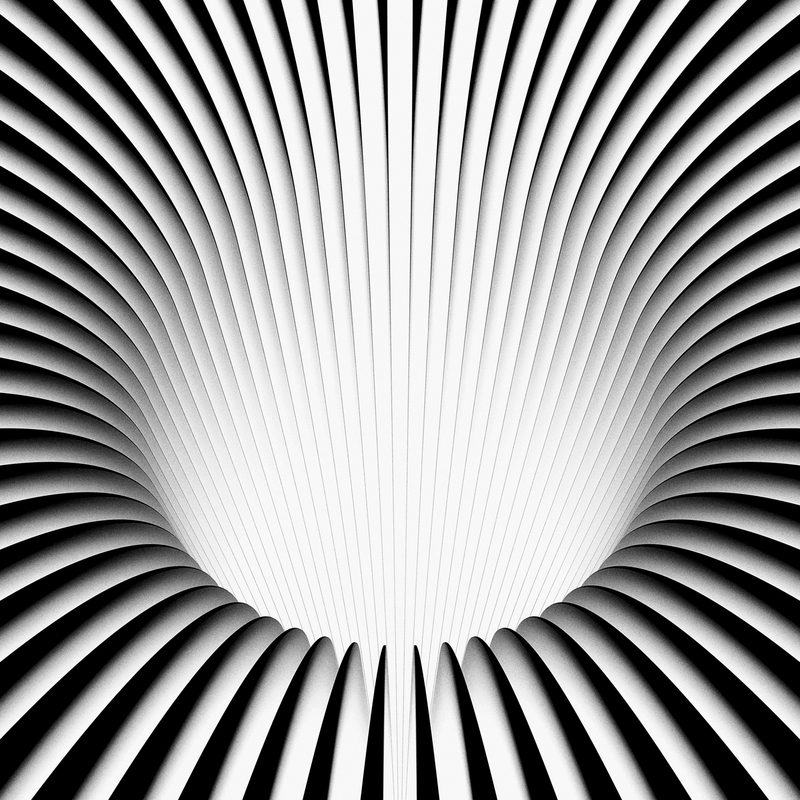 Lewis’s steady backbeat introduces “Blacktal Fractal” and establishes a powerful groove with Gibbs that Smith and Ross’s plaintive melody soars over. “Ne Ander” is a powerful piece showcasing each individual on searing solos. “Nina Simone” is a sedate meditation with washes of sound that seem to float on a churning electric ether. The otherworldly groove and incendiary solos of “Real Cool Killers” shows the real strength of the trio as the crossroads of many paths of black music, from Funkadelic to Hendrix to Robert Johnson. Smith’s powerful “President Obama’s Speech at the Selma Bridge” is especially moving with the trumpeter communicating his intentions through the air and the trio responding in kind. The recording concludes with the beautifully restrained “Sweet Araminta,” an improvised ballad with an expressive guitar’s vox humana-like response to the smooth bass and skitteringly responsive percussion. What does freedom and equality sound like? Harriet Tubman are on a mission to inform the world and, with the addition of the great Wadada Leo Smith on their new Araminta, the ensemble proves that they have all the sonic information needed to be the next step in Black music’s evolution.